Ice box pies are a staple at summertime cookouts. These creamy and delicious desserts are usually made from a combination of cream cheese and heavy whipping cream with a cookie or cracker crust. They are a no-bake pie (except for the crust) and come together in a flash. I recommend making your ice box pie the day before to allow time for the pie to set. 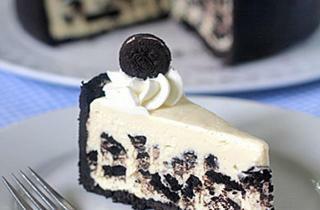 An Oreo cookie crust cradles a decadent cream cheese filling studded with chunks of more cookies. Lemon ice box pie is a light and refreshing dessert. 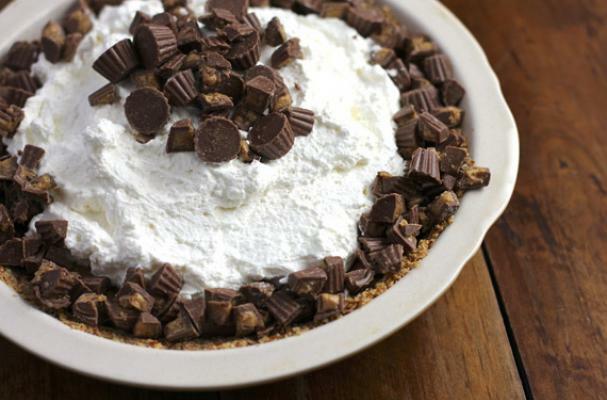 Chocolate and peanut butter go hand in hand, especially in this pie.